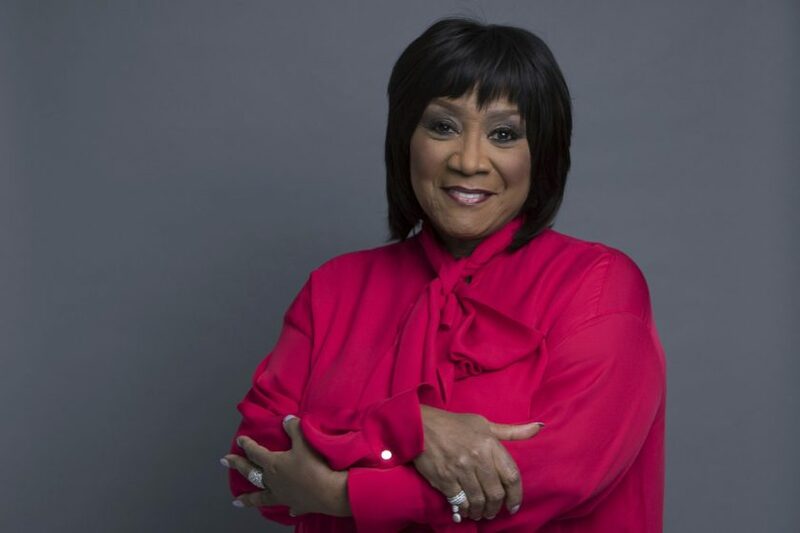 Patti LaBelle isn’t only known for pies and desserts. 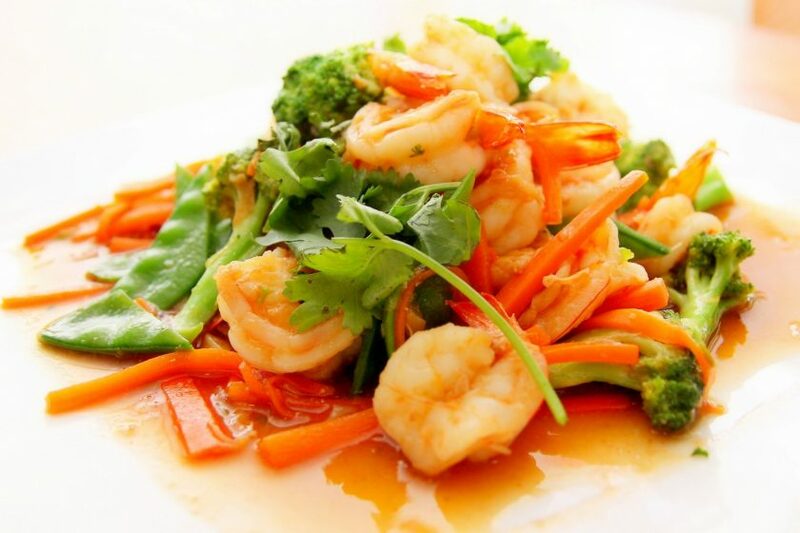 The Grammy award-winning singer is reportedly adding a line of frozen chinese food to her culinary products. The iconic singer and entertainer LaBelle has partnered with restaurateur, Stratis Morfogen, to begin the newest food line that will be sold in supermarkets across the United States. Morfogen is a third generation entrepreneur and business leader, who grew up in his father’s seafood restaurant business. He also designed and created the Philippe Chow Restaurant Group with his chef/partner Philippe. LaBelle isn’t new to the food business. She has endless options of desserts like banana pudding cups, vanilla pound cake and “Somebody Loves You, Baby” chocolate cake, all available at Walmart. With her famous sweet potato pie selling out in Walmarts all over the country, LaBelle has developed a name for herself in the pie making industry. “I don’t lie about food. It’s gonna be always good if it comes from Patti.”, Patti Shares when she debuted her new pie flavor, country buttermilk pie at Walmart. She’s even cooked for legends like Prince, Elton John, and Mick Jagger. As Labelle ventures out into a new territory for food, her partner Morfogen shares on Instagram about their new partnership with the Chinese food line. The duo celebrated with LaBelle’s business partners, son Zuri Edwards, Alex Thompson and Charles Suitt, at Morfogen’s Brooklyn Chop House.